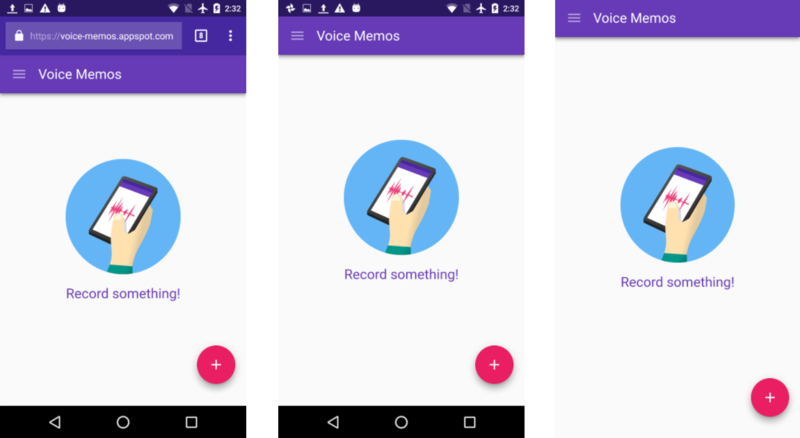 Progressive Web Apps (or PWAs) are fancy web-based applications that can mimic some of the functionality of native apps while taking up minimal storage space on your device. Because they're so small, they're pretty great alternatives to installing apps you'd use infrequently. 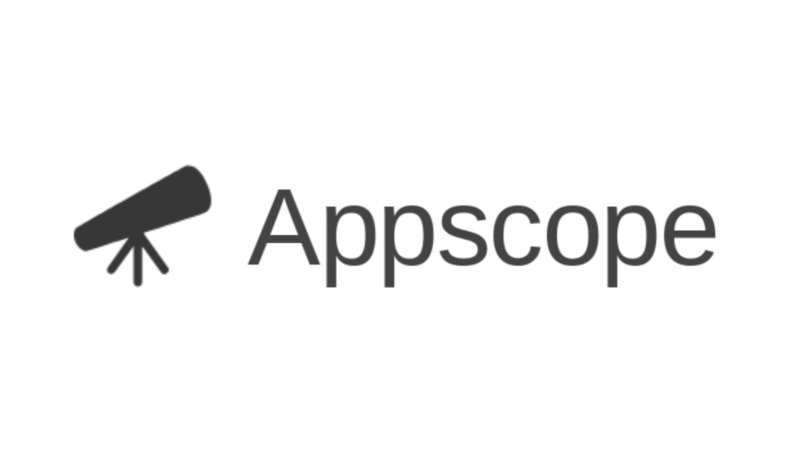 Discovering which services you use have PWAs can be tricky, though — and that's where Appscope comes in. 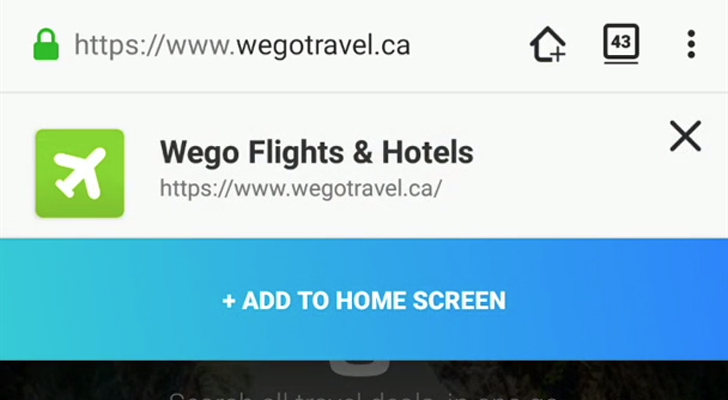 Since the version 42 beta, Chrome for Android has included a pop-up banner allowing you to add a website shortcut (or Progressive Web App) to the home screen of your phone for easier access. While useful, the banner is unfortunately rather obtrusive, taking up too much space on the screen and getting in the way of the content you're trying to view. Thankfully, Chrome's developers have a solution to this problem. The Chrome Web Store originally launched in 2010, and serves as a hub for installing apps, extensions, and themes packaged for Chrome. 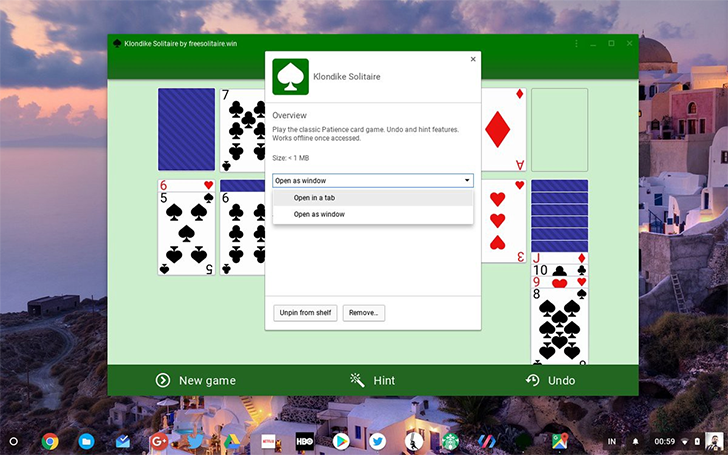 Over a year ago, Google announced that it would phase out Chrome apps on Windows, Mac, and Linux in 2018. Today, the company sent out an email to developers with additional information, as well as news about future Progressive Web App support. Chrome 58 has graduated to beta status, moving one step closer to the stable channel. 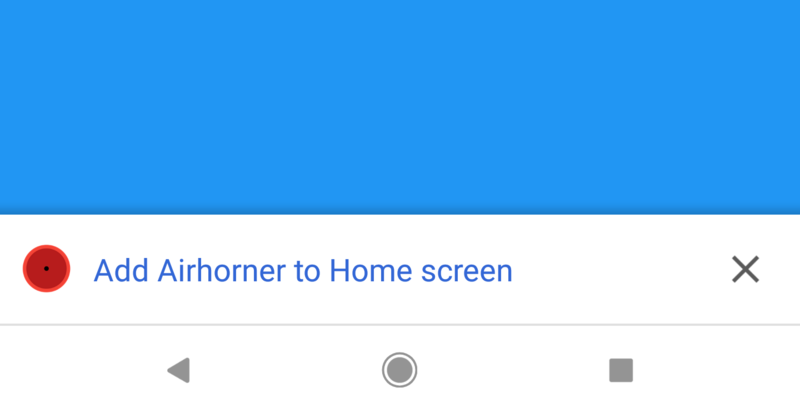 This time around, Google has been working on new features for Progressive Web Apps (and normal sites), improvements to Chrome Custom Tabs, and more.